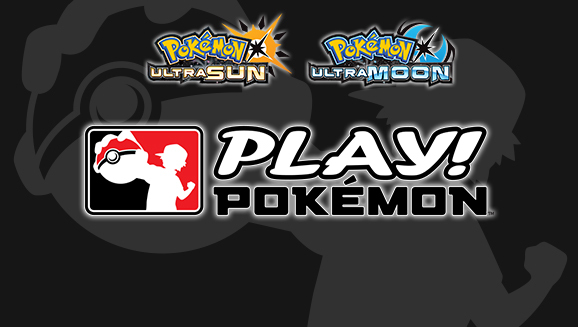 The Pokemon Ultra Sun/Ultra Moon Japan Championships 2019 competition is now live in Japan. Check out details on this event below. To keep up to date with all the latest news on the Play! 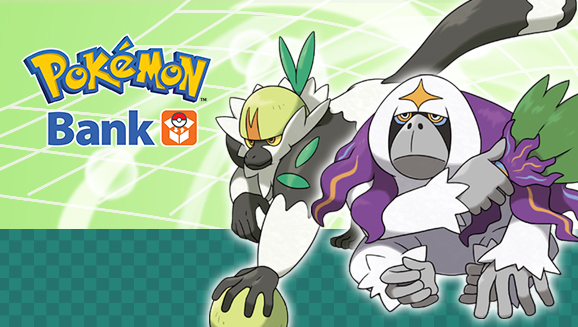 Pokémon program, be sure to visit: https://www.pokemon.com/us/play-pokemon/. Registration for the next Battle Competition in Japan has kicked off. 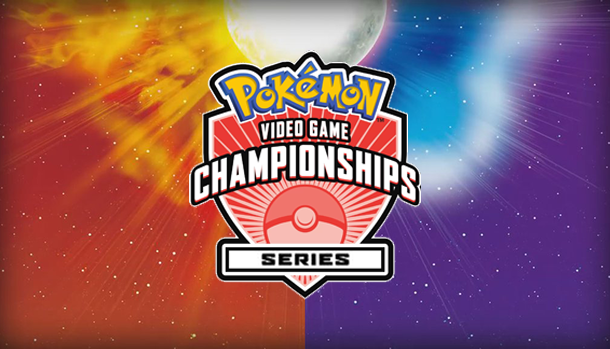 This is the Pokémon Japan Championships 2019 competition, and you can check out full details below. 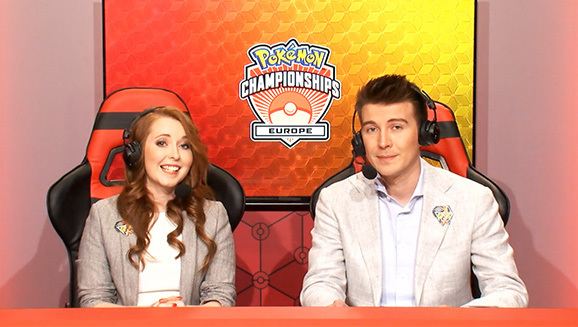 Pokemon Co. has revamped the Video Game Championships for 2019 tournament play. Check out the full rundown of changes below. - Pokémon Restrictions: National Pokédex. 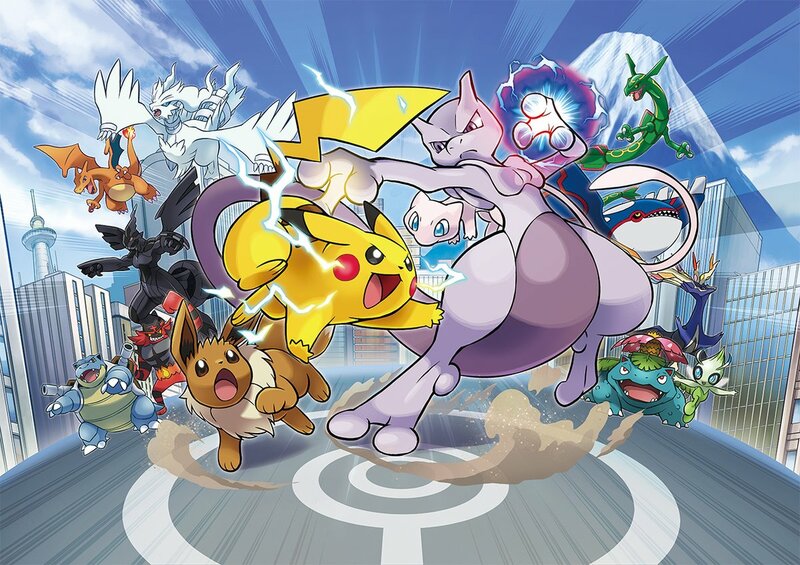 - Pokémon Limits: Teams may have no more than two of the following Pokémon: Mewtwo, Lugia, Ho-Oh, Kyogre, Groudon, Rayquaza, Dialga, Palkia, Giratina, Reshiram, Zekrom, Kyurem, Xerneas, Yveltal, Zygarde, Cosmog, Cosmoem, Solgaleo, Lunala & Necrozma. Tomorrow we see the Pokemon Championship Battles format on Battle Spot and in the VGC circuit shift from Moon Series to Ultra Series. Today the Download Rules are now available from the Festival Plaza. Here's the details on these rules. Are you worried that Pokemon games are too intimidating? Haven't ever checked out a mainline installment? 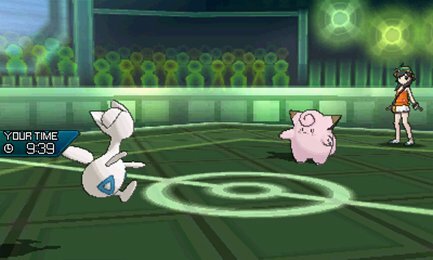 The Pokemon Co. and Nintendo want to ease you in with some Pokemon basics via a new feature on Pokemon.com. For anyone who's been a bit nervous about jumping in, this feature should help ease you in. Setting out on an epic journey with a Pokémon partner by your side can be exciting and fulfilling, but it can also seem a bit daunting if you've not experienced an RPG before. This guide will take you through the basics to get you started on your next Pokémon adventure. To begin with, RPG stands for “role-playing game,” a gaming genre in which the player controls a character on a journey through a fully realized world. 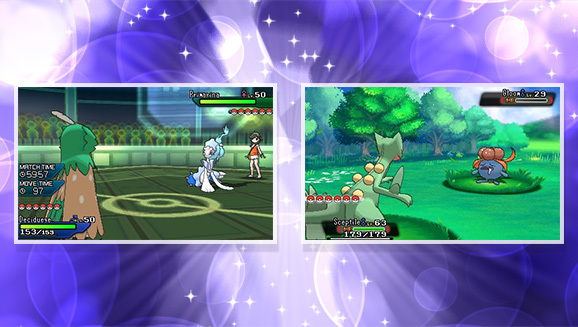 As is typical of the genre, the Pokémon RPGs feature involved stories and loads of exploration. There are towns to visit, characters to meet, and battles to be fought. You may also see the Pokémon RPGs referred to as “core Pokémon games,” because the long-running series began with a pair of RPGs—Pokémon Red Version and Pokémon Blue Version. 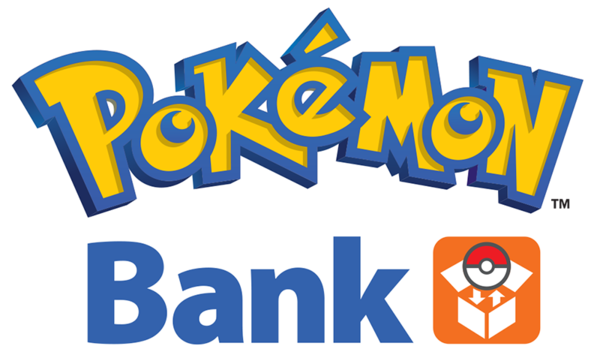 A new round of Pokemon Bank distributions have begun. Check out the full details on this distribution below. Do you think you're the very best? Pokemon Co. has revealed the first official details for the upcoming Pokemon Japan Championships 2019. Check out the full rundown of info below!